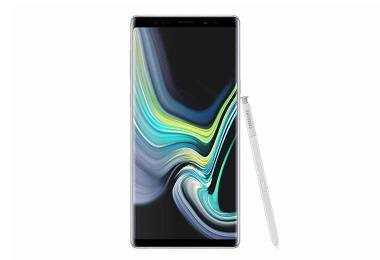 Latest price of Samsung Galaxy Note 9 128 GB in India was fetched online from Flipkart, Amazon, Snapdeal, Shopclues and Tata Cliq. 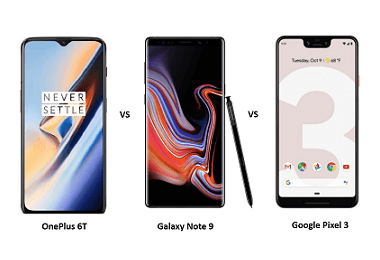 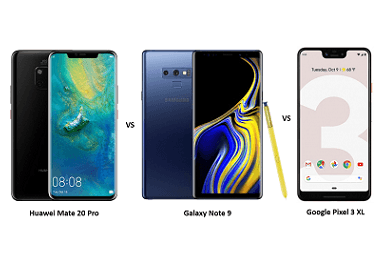 "Samsung Galaxy Note 9 Limited Edition Alpine White and Galaxy S9+ Polaris Blue Variants Launched in India"
"OnePlus 6T vs Galaxy Note 9 vs Google Pixel 3: Can OnePlus Win This Battle?" 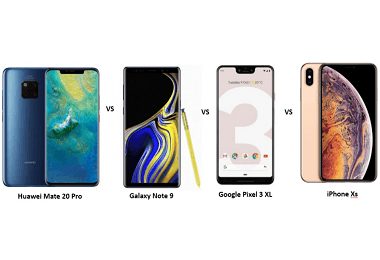 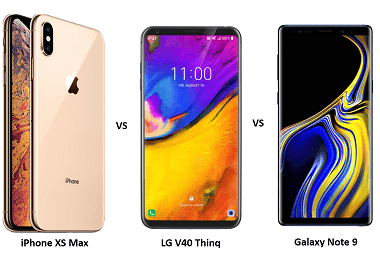 "Apple iPhone XS Max vs LG V40 Thinq vs Samsung Galaxy Note 9: The Clash of Titans"